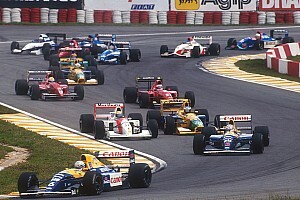 Team boss Frits van Amersfoort told Motorsport.com that the parts – the front wing and engine air restrictor – were removed from the scene by thieves following the 18-year-old German’s horrific crash, and discovered for sale on eBay. “We have a friend out there who told us about it,” said van Amersfoort. “I said, ‘Bloody hell – the front wing survived!’, and then we notified the police and they retrieved the parts for us. Floersch, who is continuing her recovery from the accident, has confirmed that she will compete in the DTM-supporting Formula European Masters next season with VAR. 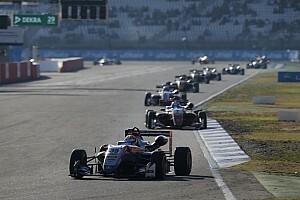 VAR is one of the teams continuing with the old-spec F3 cars in the new Masters series, which effectively keeps the F3 European Championship going under a new name. 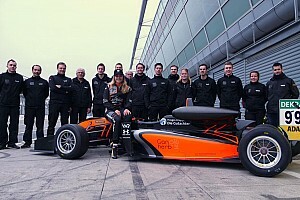 “I am convinced that Formula European Masters is the perfect race series for me,” said Floersch. 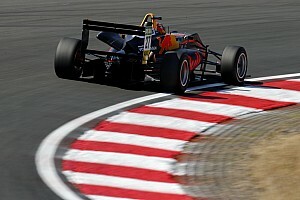 “The car is fantastic, and it offers young drivers the opportunity to learn a lot. I love to keep on competing for VAR as I feel really comfortable in the team. 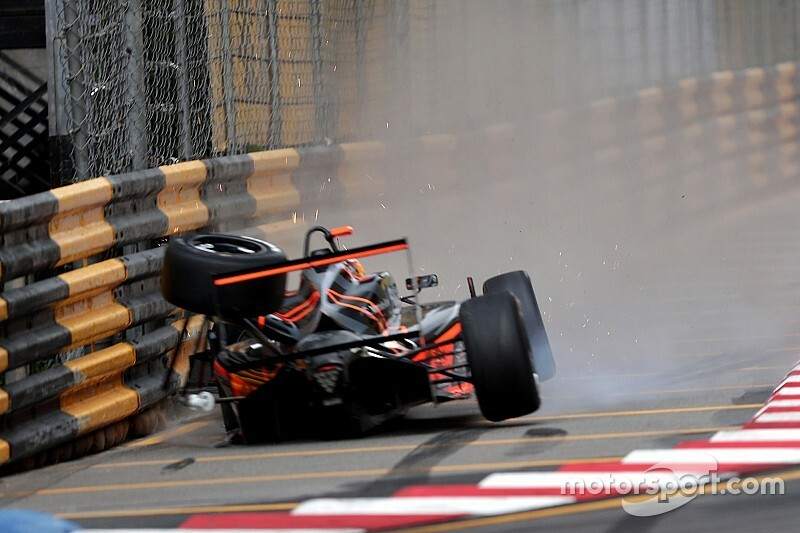 Regarding the Macau crash, in which she sustained a spinal fracture, Floersch added: “When I watched the video of my accident for the first time it felt somewhat surreal. “I know that I was lucky and am thankful that the Dallara is such a safe car. VAR is testing this week at Barcelona with Frederik Vesti, its German Formula 4 graduate who contested the Macau Grand Prix, as well as fellow German F4 ace Andreas Estner and sometime Euro F3 competitor Petru Florescu. 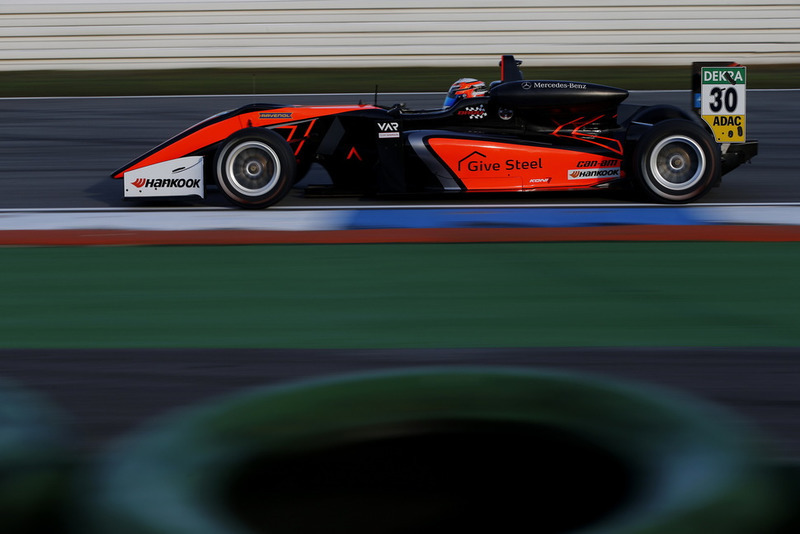 The squad’s Mercedes-powered Dallaras will hit the track at Valencia next week with New Zealander Liam Lawson, who was runner-up in German F4 this season with VAR, and Euroformula Open racer Lukas Dunner.